Delivering a channel is complex with many interconnected elements costing money, requiring management and needing maintenance. 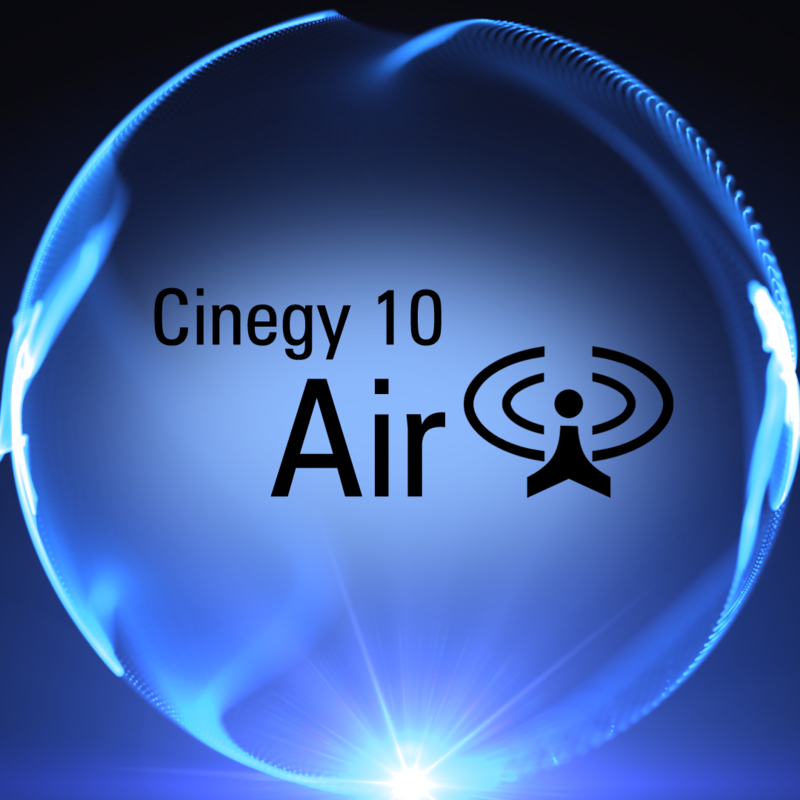 Cinegy Air simplifies these challenges by supporting multiple channels with multiple features in a single box. Cinegy Air delivers Dolby Digital encoding, EAS, Nielsen watermarking and Cinegy Type channel branding as one integrated software solution. Cinegy Air PRO provides a broadcast automation front-end and a real-time video server for SD or HD playout in an integrated software suite. Designed to meet the most demanding requirements Cinegy Air PRO effortlessly succeeds where so many others fail.